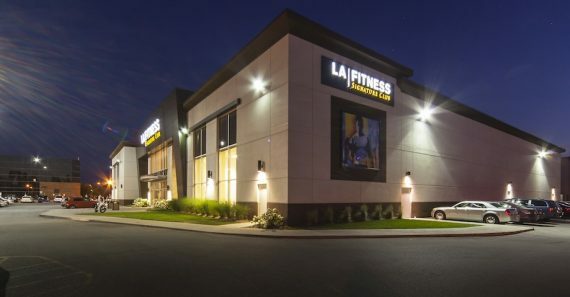 LA Fitness located at 1380 Don Mills Road, Toronto opened in 2010. 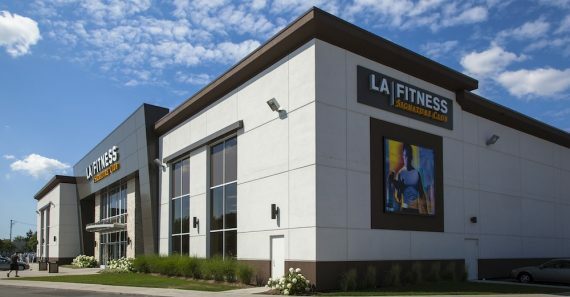 The site located north of Lawrence Avenue is ideally situated for this use to serve a large employment district and community of Don Mills. 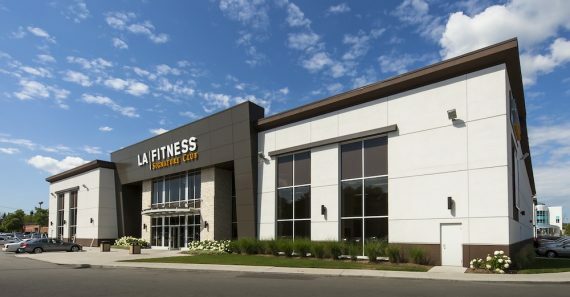 The building consists of 65,675 sq. 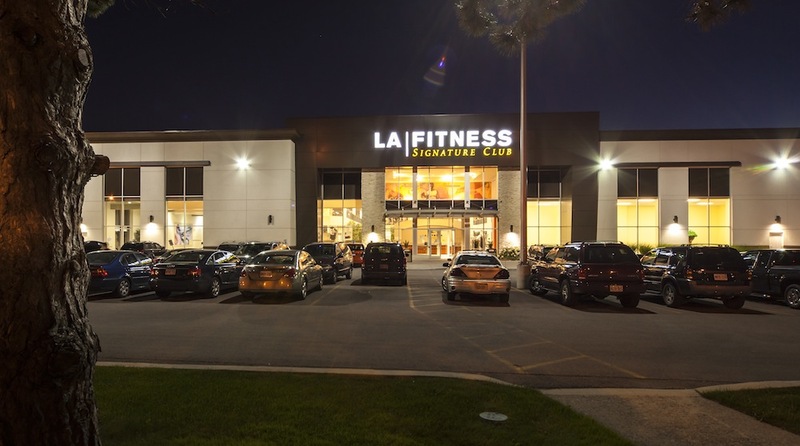 ft. and was completely refurbished to suit the specific needs of the tenant. 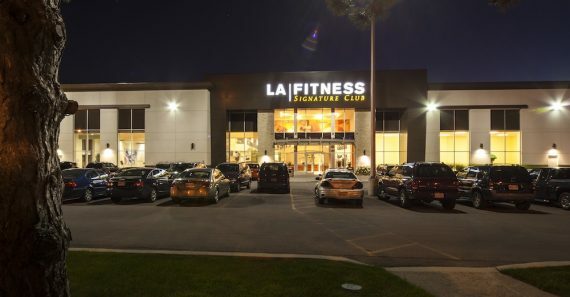 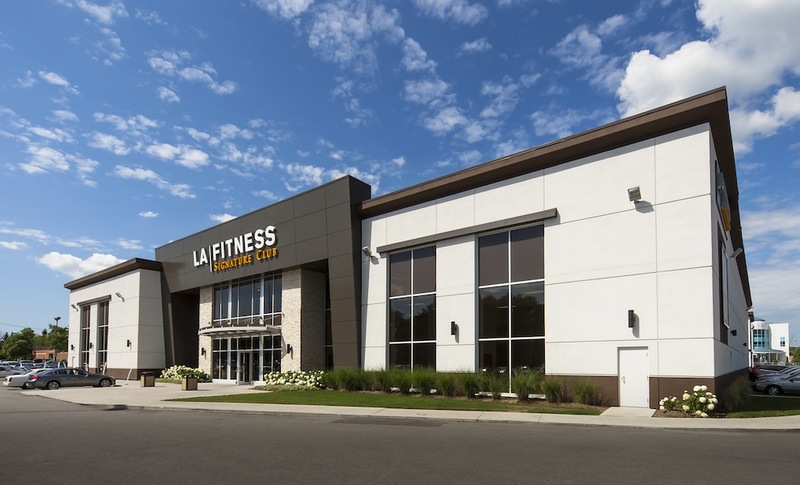 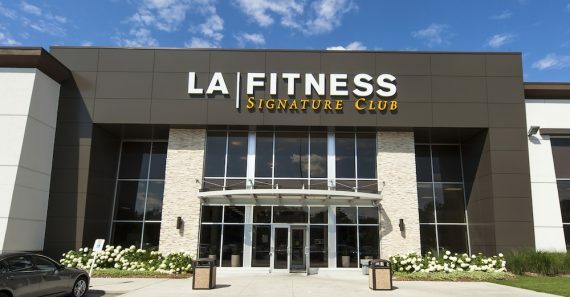 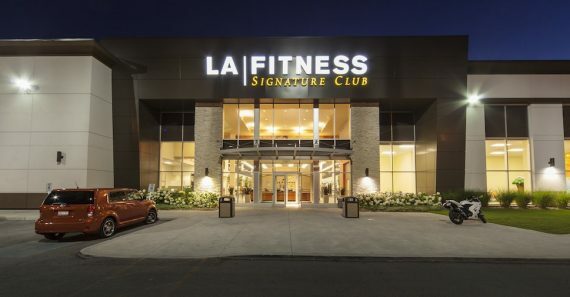 This LA Fitness was designed as a Signature Club with upgraded fitness equipment, multipurpose fitness rooms, indoor pool, racquetball courts, cycling room and basketball court. 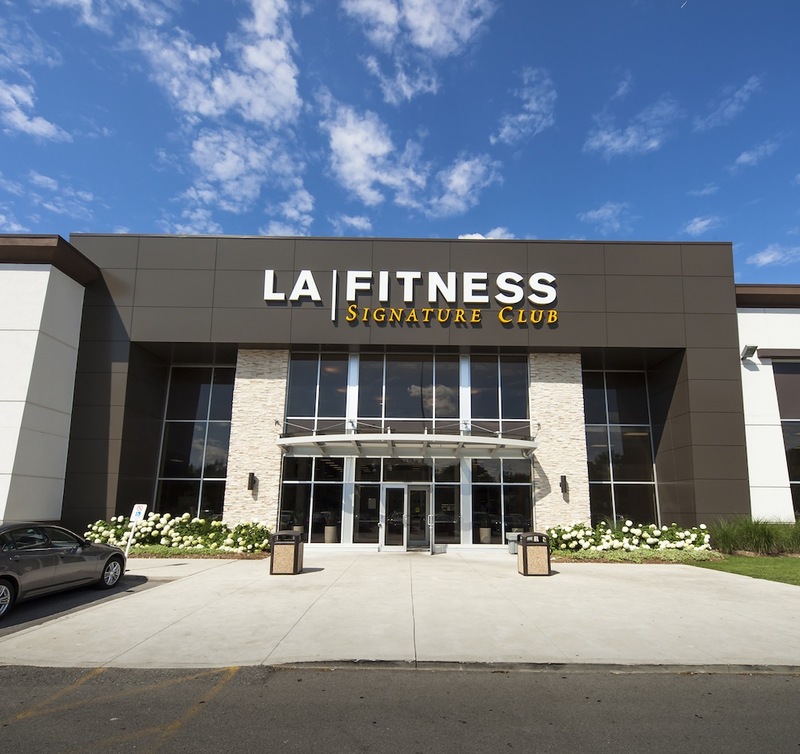 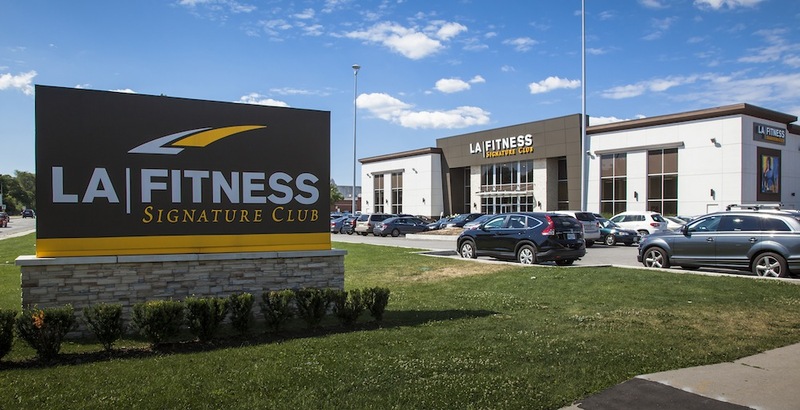 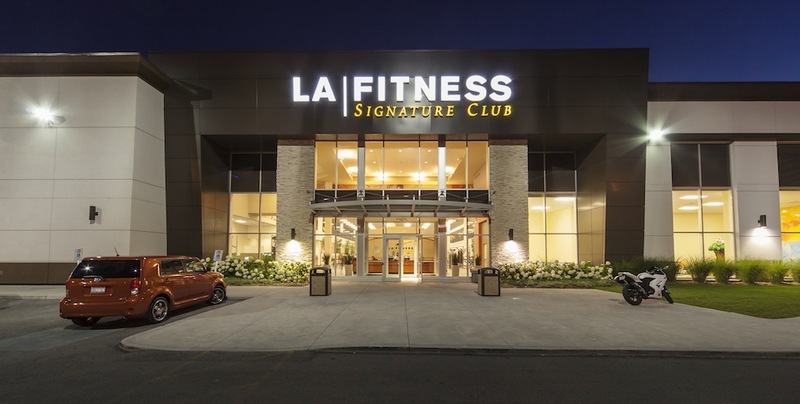 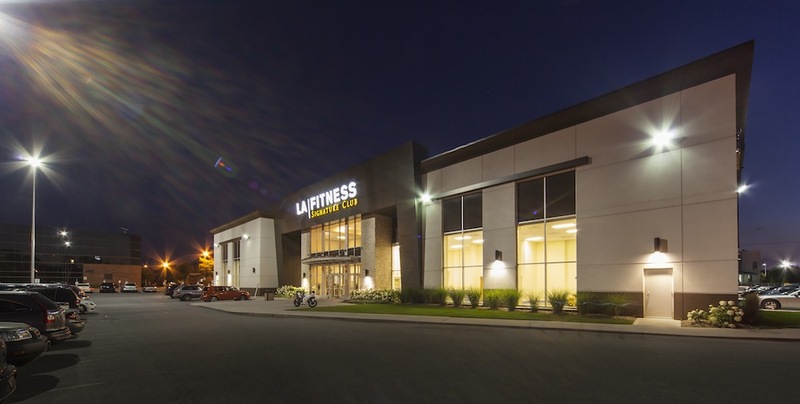 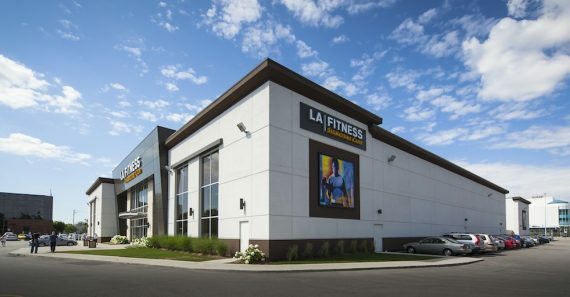 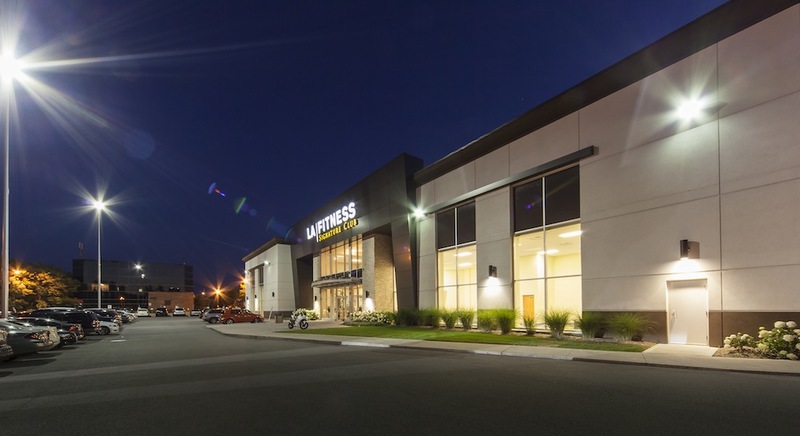 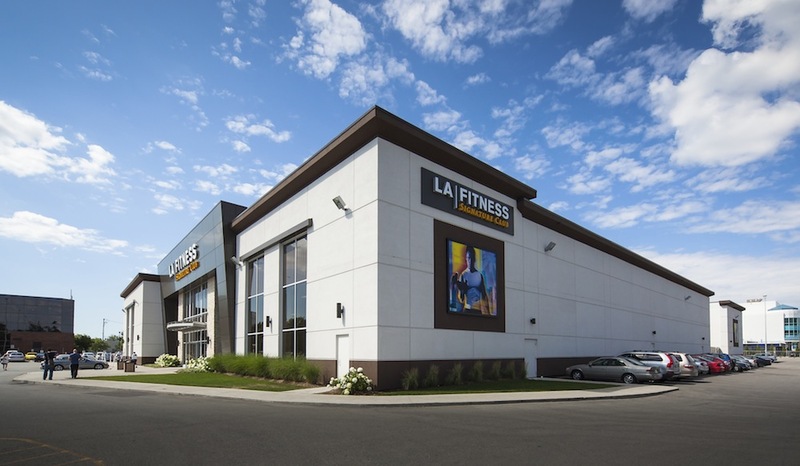 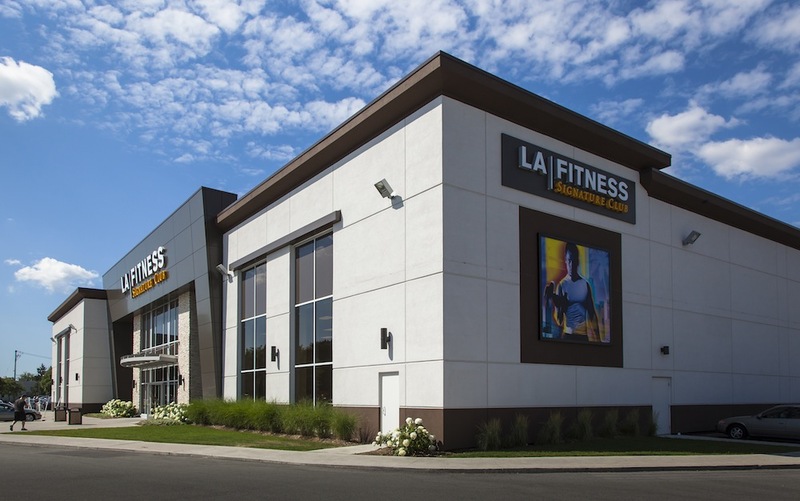 These club amenities along with the multitude of programs offered and Signature Club designation makes this LA Fitness a premier location in the Toronto market.